What is the reason that Litigation Support Should be Outsourced? What is the reason that Litigation Support Should be Outsourced? 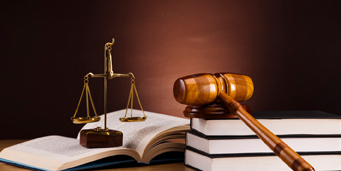 Why Litigation Support Should be Outsourced? Legal employees need not necessarily handle litigation support for all law firms. It is a good idea to outsource litigation support. Outsourcing has benefits for you whether you run a legal department within an organization or own a law firm. It can be rather expensive to maintain litigation support departments even as it is also expensive to start such a department. You have to keep in mind the start-up costs of starting such a department before you embark on such an endeavor. It can be expensive to provide equipment, besides training suitable employees, after finding them, and a good deal of money and time has to be spent. Keeping your e-Discovery tools updated all the time also costs money, even if you have a litigation department in place. The equipment has to be improved regularly and you cannot stop improving it as it is necessary to have the latest technology at all times. Outsourcing the e-Discovery service lets you use it only when you need it. To devote an entire department to a need that is intermittent at the most is not cost-effective unless the workload in litigation support is crippling for each case you handle. You can pass the savings you make through outsourcing of e-Discovery on to your clients. Not many of your legal staff is likely to be specialists in litigation support. To employ experienced workers full time involves a lot of expense if you start your own e Discovery department. 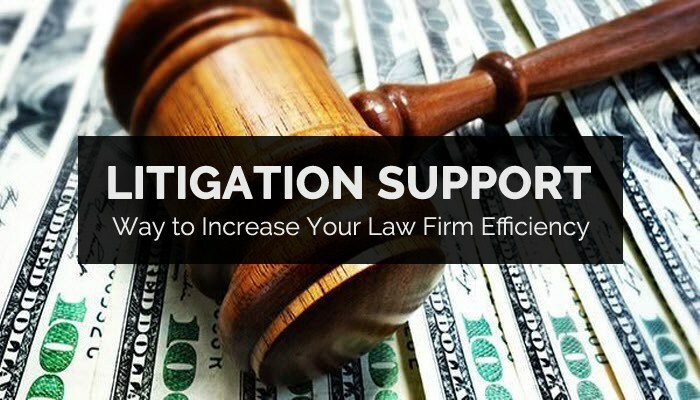 A significant increase in overheads is going to take place if you combine these expenses with the costs related to operating and developing the litigation support department. Benefit from an existing team of specialists rather than trying to assemble one. However, before you hire such a team, the qualifications of the e-Discovery experts should be apparent. Expect the reduction in risks and greater efficiency once the credentials satisfy you. More than law, it is generally technology that e-Discovery deals with, although it is a significant part of many legal cases. You can leave such services to litigation support teams that are committed instead of expecting your employees to catalog discovery documents or set up software or carry out legal translations. A permanent and immediate change is not necessary for litigation support outsourcing. Before you finalize your decision, you can try out e Discovery outsourcing to see if you are likely to benefit from it. Have your team look after all support for litigation for a few cases and track the costs to compare these against what you would have to pay an outside company for the same purpose. Ultimately, it is likely that you will find it beneficial to outsource various forms of litigation support, including e-Discovery.